Creative Music Center is a community music store offering music lessons, instrument rentals, instrument repairs, and sales of intermediate and professional instrument. 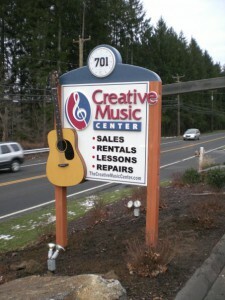 We are located at 701 Main Street (Route 25) in Monroe, CT.
Creative Music Center serves music teachers, school music programs and music students of all ages located in Monroe, Newtown, Trumbull, Easton, Shelton, Milford, New Haven, West Haven, Orange, Stratford, Oxford, Danbury, Southbury, Ridgefield, Darien, New Canaan, Stamford, Greenwich, Norwalk, Westport, Weston and Fairfield. Our knowledgeable staff works directly with private music teachers and public school music teachers from all over the state of Connecticut in order to provide their students with quality student, intermediate and professional instruments, any music books and accessories their music program requires, and expert instrument repairs. Creative Music Center offers beginner to advanced piano instruction, as well as beginner to advanced music instruction in guitar, piano, voice, all brass instruments, woodwind instruments and orchestral instruments. Music lessons are available on weekdays during the morning and after school, as well as Saturdays. Beginner, intermediate and advanced instruction is available for violin lessons, viola lessons, cello lessons, flute lessons, clarinet lessons, saxophone lessons, oboe lessons, trumpet lessons, trombone lessons, French horn lessons and ukulele. Our teachers are experienced and available to customize lessons to the individual needs, learning style and goal of each student. Our teaching studios are equipped with everything a student needs to have fun and success. Creative Music Center staff is committed to getting school music students off to a good start in their music education. Therefore, we offer only quality, name brand musical instruments from companies such as Yamaha woodwind and brass instruments, Selmer, Bach trumpets and trombones, Conn trumpets and trombones, Jupiter woodwind and brass instruments, Armstrong flutes, Gemeinhardt, Eastman flutes, Buffet clarinets and saxophones. We make renting an instrument easy. 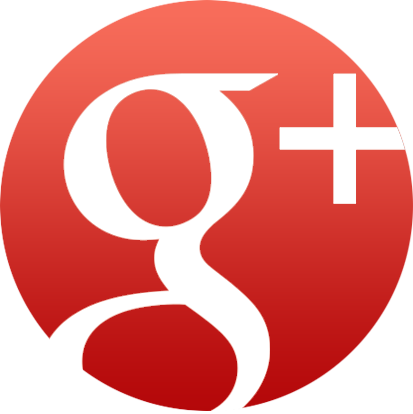 Log into our website 24/7 and rent an instrument online. And, there’s no need to stop in. We’ll deliver the instrument and all necessary accessories right to the music room. Rental instruments are maintained on site by our highly trained and experienced repair staff. Every instrument is inspected prior to it leaving the building. 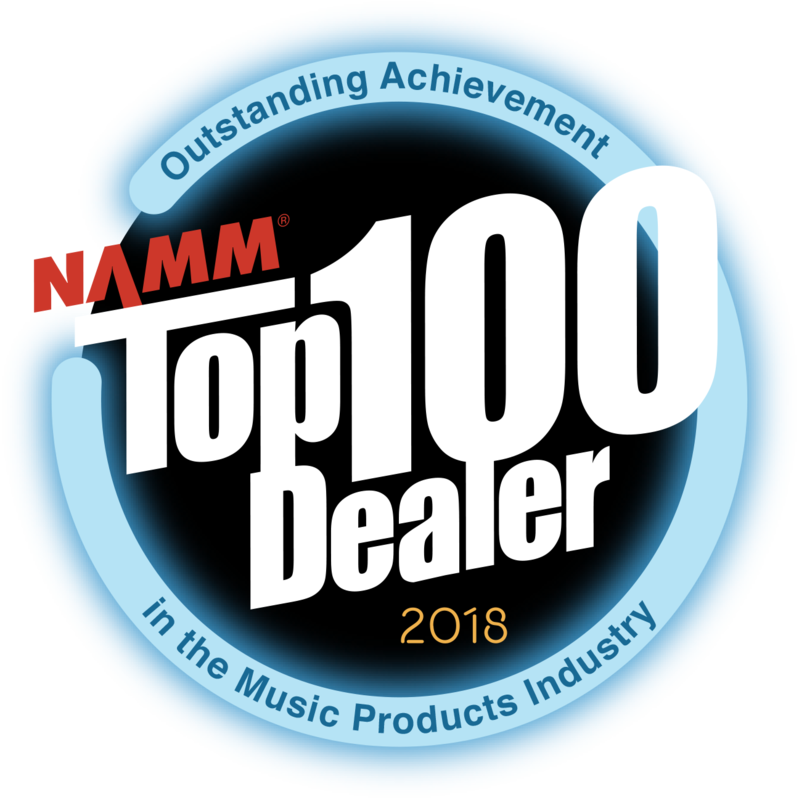 In addition, Creative Music Center is the only music store in Connecticut with the Ultrasonic Musical Instrument Cleaning System. A high tech ultrasonic cleaner works as a result of sound waves being introduced into the cleaning liquid. During the process, the temperature inside the unit reaches as high as 5000C, resulting in a thorough and complete cleanse. Speaking of repairs, in addition to keeping our rental instruments in shape, our repair technicians also work on private customer and school repairs. Find an old, dusty clarinet in your grandmother’s attic? Bring it down! Our technician will be happy to take a look. Estimates are always free! At Creative Music Center, we love making musicians! Our goal is to put an instrument in the hands of every man, woman and child in the world. We strive to make music an integral part of every person’s life. Come visit us! Everyone here at Creative Music Center is a musician, too, and there’s nothing we like better than meeting and talking with other musicians, supporting parents of young musicians, and encouraging new band students. We think our passion for music is contagious! So, stop into the store or give us a call and become a part of our musical community!